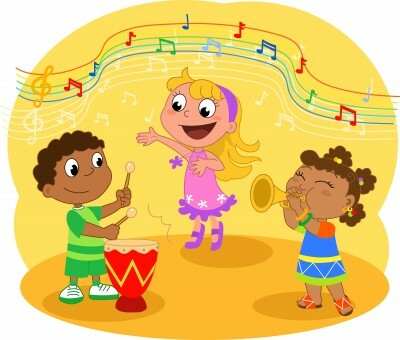 Family Music Fun is a family-participation music and movement class led by experienced music instructors. Come prepared to move and join in the fun! For more information, contact Youth Services, 541-766-6794. Early literacy program evaluation – we would love to hear from you!